Although the Internet has made information widely accessible and forever changed the way we do certain things, the Internet comes with its own set of threats. Any unprotected computer connected to the Internet is vulnerable to infection by malicious programs, such as spyware, viruses, adware, and worms. In this article, we will focus on a specific type of malware known as spyware. We will discuss the potential damages spyware can have on your PC and personal information. Then, we will shed some light on how to choose a spyware remover tool for your PC. A good spyware remover tool will not only detect and remove spyware, but also prevent future infections. As the name suggests, spyware is designed to secretly monitor a user’s computer and Internet usage. This malware secretly installs itself on an unprotected PC and performs its activities in the background without the knowledge or consent of the user. Spyware monitors your surfing habits, such as the keywords you use for search or the websites you frequently visit. It may also collect your personal and confidential information, such as email addresses, passwords, and credit card numbers. The spyware program passes this information via your Internet connection to its author. Spyware authors may use the collected information to deliver unsolicited web content to the infected system and to carry out other fraudulent activities. Apart from being a grave security threat, spyware adversely affects the performance of your system by consuming a large amount of system resources. Spyware infections may also slow down your Internet connection because they use the connection bandwidth to transfer your personal information and to download additional malicious files. In addition, spyware may cause frequent system errors and make your system unstable. How to Get Rid of Spyware? The best way to get rid of spyware is to install a reliable spyware remover tool on your machine. With so many different spyware remover tools available on the Internet, it is important that you choose the right one for your system. In addition, you have to be wary of fake spyware remover tools. These fake tools trick you into paying for them, but do not actually detect, remove, and prevent spyware. A fake tool will automatically scan your PC without your permission, while a legitimate tool will ask you before proceeding. In addition, a fake spyware tool may even install or download more spyware onto your system. 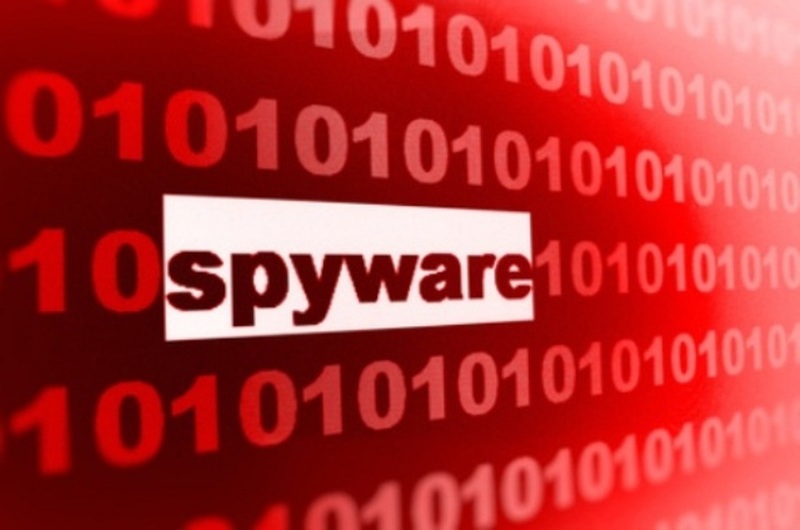 The spyware remover tool you select must be able to identify and remove all spyware and adware related threats from your system. It must provide real-time protection against spyware and other related malicious programs such as viruses. Some of the more advanced tools have built in antivirus software. It must create a restore point before proceeding with the spyware removal process. The tool must automatically download new updates and spyware definitions to effectively protect your PC against the latest threats. It must have a user-friendly interface to allow you to easily perform a scan and remove an infection. The spyware remover tool must include features such as online support and the ability to quarantine a spyware related file in case it cannot be deleted. The price of the spyware remover tool must also be reasonable. Spyware adversely affects your system’s performance and puts your personal and confidential information at risk. A good spyware remover tool effectively eliminates the existing spyware from your PC and provides you with real-time protection against the latest threats. I personally recommend using the spyware remover tool described here to detect, remove, and prevent spyware on your computer.